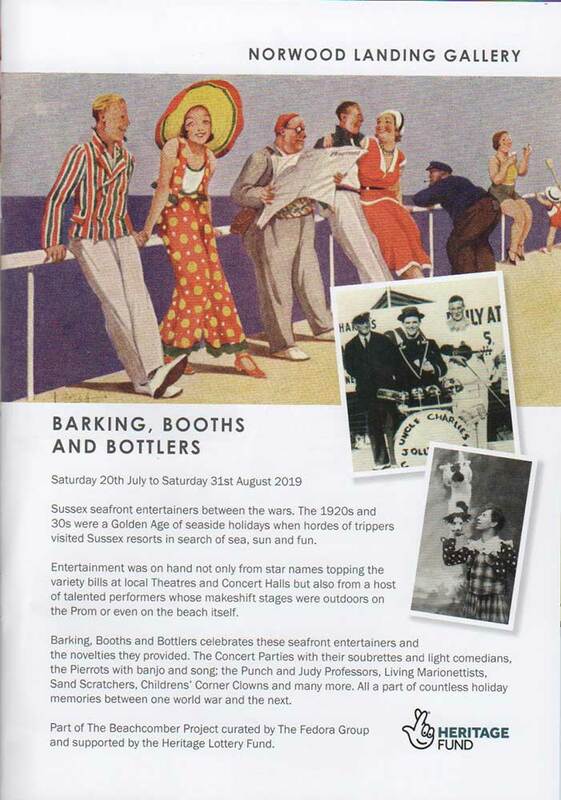 This project for 2019/20 celebrates seafront entertainment of the 1920s and 1930s and will tour to museums, schools and seafronts in Sussex this summer. This is an HLF-funded collaboration between Dr Tony Lidington & ‘The Fedora Group’ from Brighton (www.thefedoragroup.com ), led by Glyn Edwards, which specialises in seaside arts and heritage projects. 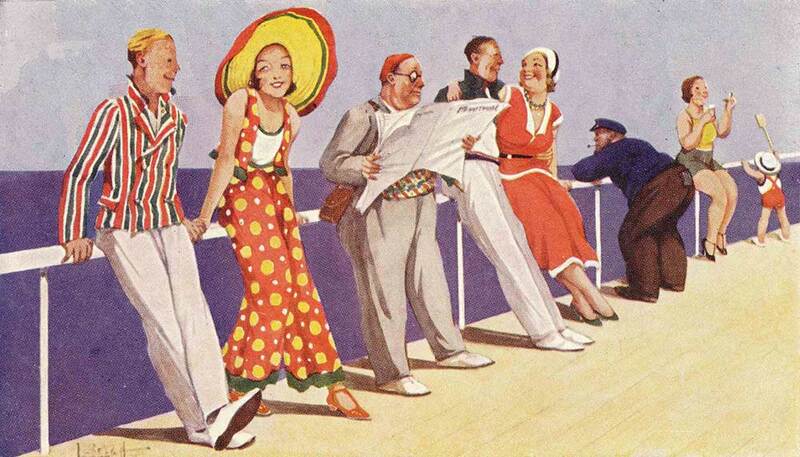 There will be a touring exhibition about al fresco seaside performance, featuring pierrot troupes, concert parties and Punch & Judy, as well as typical heritage seaside performances of Uncle Tacko’s Flea Circus and Professor Edwards’ Punch & Judy.